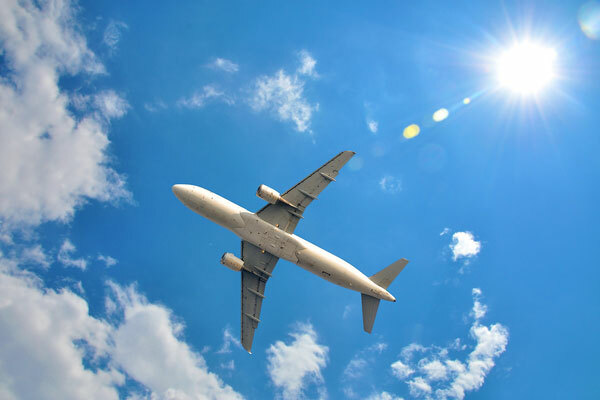 The International Air Transport Association (Iata) has launched its Turbulence Aware data resource to help airlines avoid turbulence when planning routes tactically in flight. Turbulence Aware augments an airline’s ability to forecast and avoid turbulence by pooling and sharing (in real time) turbulence data generated by participating airlines. Today, airlines rely upon pilot reports and weather advisories to mitigate the impact of turbulence on their operations. These tools — while effective — have limitations due to the fragmentation of the data sources, inconsistencies in the level and quality of information available, and the locational imprecision and the subjectivity of the observations. For example, there is no standardised scale for the severity of turbulence that a pilot may report other than a light, moderate or severe scale, which becomes very subjective among different-sized aircraft and pilot experience. Turbulence Aware improves on the industry’s capabilities by collecting data from multiple contributing airlines, followed by a rigorous quality control. Then the data is consolidated into a single, anonymised, objective source database which is accessible to participants. Turbulence Aware data is turned into actionable information when fed into an airline’s dispatch or airborne alerting systems. The result is the first global, real-time, detailed and objective information for pilots and operations professionals to manage turbulence. • Turbulence is the leading cause of injuries to passengers and crew in non-fatal accidents (according to the FAA). • As we progress to having accurate turbulence data available at all flight levels, pilots will be able to make much more informed decisions about higher flight levels with smoother air. Being able to climb to these altitudes will result in a more optimal fuel burn, which will ultimately lead to reduced CO2 emissions.